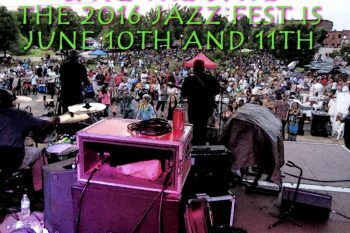 2015 is Lake Martin’s Best Year Ever! 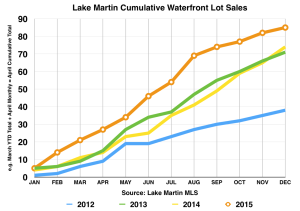 The Lake Martin real estate market report for 2015 reflects record numbers of waterfront homes sold and waterfront lots sold. As you can see in the above chart waterfront home sales in the Lake Martin area were 24% ahead of the previous high in 2014 – with 360 sales in 2015. 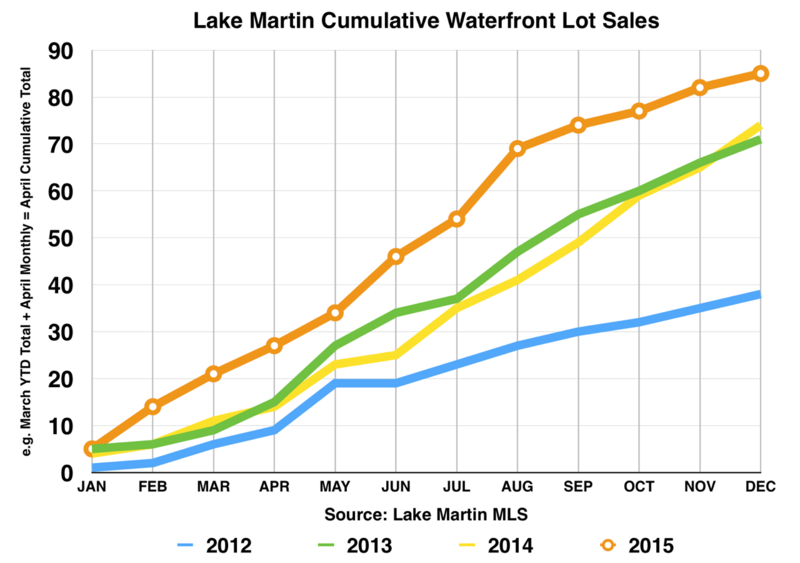 And looking at the chart above waterfront lot sales were 15% ahead of 2014 – with 85 sales in 2015. Keep in mind, these numbers are compiled from the Lake Martin Area Association of Realtors’ Multiple Listing Service*. The bottom line is that we had a fantastic year here at Lake Martin. If you have been reading this blog or my column on AL.com, you know that all of 2015 has been outstanding. It really was just a matter of how great it was going to be. Any time that any real estate market beats the prior year in number of sold units, that’s a great year. We have been doing this in the waterfront segment of Lake Martin since 2008, with no signs of slowing down. 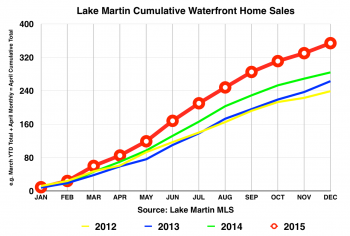 What, if any, were the disappointments in the Lake Martin real estate market in 2015? I had hoped for the “Triple Crown” – that is, 1.) 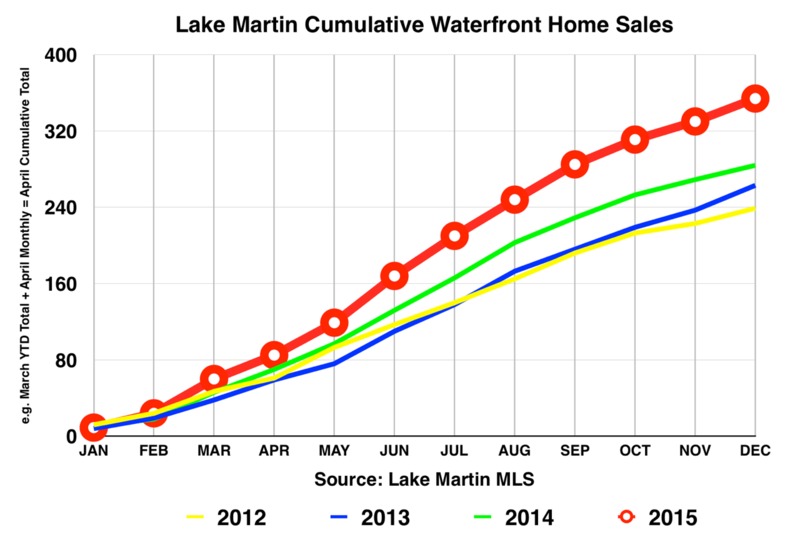 Top year number of waterfront homes sold, 2.) top year of number of waterfront lots sold, and 3.) increase in waterfront home prices. While we definitely had the top number of waterfront homes sold on Lake Martin, and also an increase in pricing, we did not have the top year in number of lot sales. It’ snot like we had a bad year in lot sales. 85 sales is nothing to sneeze at, but it did not best the previous record of in 2005. What about the future? Won’t the election hurt sales at Lake Martin? Or China’s economic slowdown? Or [insert your favorite doom and gloom item here]? I think the Lake Martin waterfront real estate market is set up for another wonderful year in 2016. I don’t pay attention to macro-economic trends and I darn sure don’t listen to the so-called NAR economists. I watch the local numbers. As long as we are beating the prior year, I am not calling an end to this bull market. Beating the same month from the prior year is per se an increasing market. For example, as great as 2015 was here at Lake Martin, please note that 9 waterfront homes were sold in January of 2015. Compare that with 12 sold in January 2016. As a market, we have already sold as many waterfront homes in the first 17 days of February 2016 than we did in the entire month of February 2015. In other words, 2015 was hot, but 2016 is starting hotter!! When it slows down, trust me, I will be the first one to call it. I am not afraid to point out that the emperor has no clothes. But until then, don’t worry about the price of tea in China because it apparently is not affecting Lake Martin real estate. 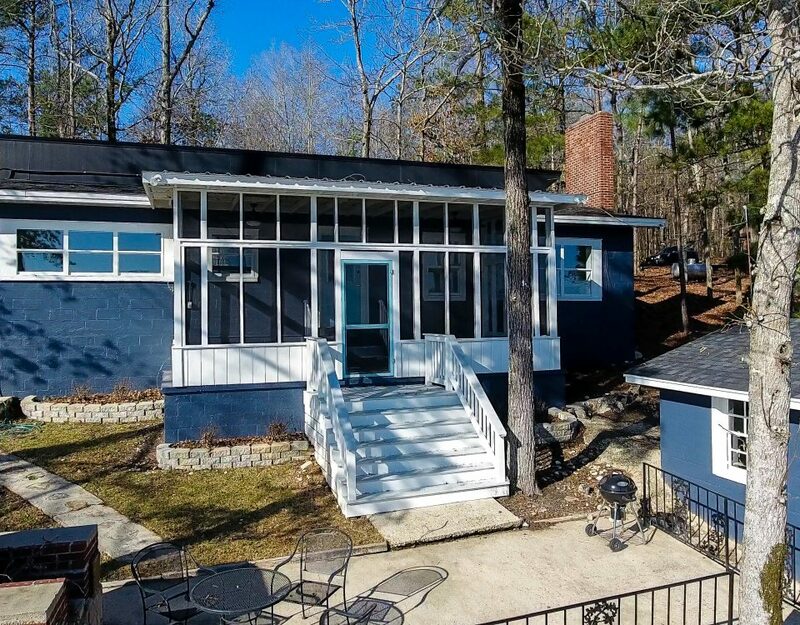 If you have any questions, please contact John Coley with Lake Martin Voice Realty at 334 221 5862 or emailing directly at john (at) lakemartinvoice (dot) com. Copyright notice – the above, and every other post on this blog, is the property of John Coley, Broker, Lake Martin Voice Realty. 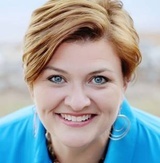 Appraisers may use my information in their appraisals without charge or asking, but please give me credit by citing me, my company name and title, and website address of https://lakemartinvoice.com. If anyone else would like to use this information, please contact me here and ask. I probably will let you do it, just please ask! 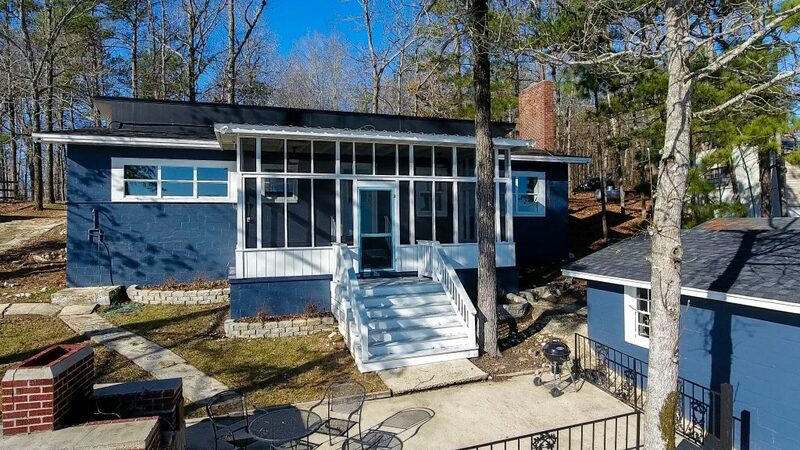 (*)Disclaimers: All of the above info was taken from the Lake Martin Area Association of RealtorsMultiple Listing Service. Accuracy is not guaranteed but deemed reliable. The above does not include sales by FSBOs or developers that sell privately and not through the MLS. But, I do think that the above represents a very large majority of all waterfront sales on Lake Martin, Alabama.